DWall.Online player is Android client software for the cloud service. It connects to the cloud and plays media content according to the schedule. 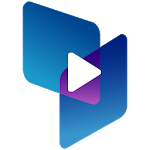 DWall.Online player created for Android devices (Tablets and Android TV boxes). 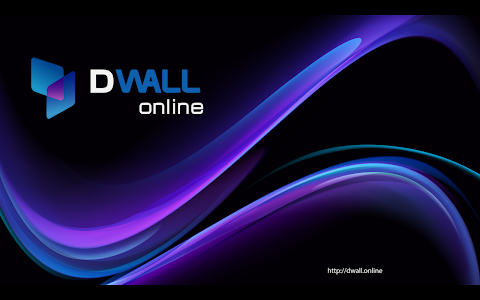 Visit https://dwall.online to learn more about DWall.Online cloud digital signage software.